"Casey was prompt with her response to our email in the beginning, this was a nice thing being that some didn't even respond back to us. She was professional from the get go. We couldn't have asked for a better day and she captured every beautiful aspect of it. Great person with an even greater personality, can' say enough good things about her. Thank you so much for everything you did, you're awesome!" -Ryan D.
Incredibly creative, sharp clean images, and fantastic color palettes certainly place Casey’s work amongst the best in the business. She is relaxing and easy to work with, giving her clients an easy going feeling that shows in her photos. Great work!" -Brierley M.
"I absolutely loved my experience with Casey Simon. She is down to earth, fun and easy-going. She truly made me feel comfortable and really knew what to do in order to get the perfect shot. The sneaks she sent me blew me away and the quality of her work/colors/edits is amazing!! I would highly recommend everyone to book with her so that you can have timeless and lasting memories you will cherish for a lifetime." -Sarah B. "I had a great experience with Casey during my shoot for my graduation pictures! 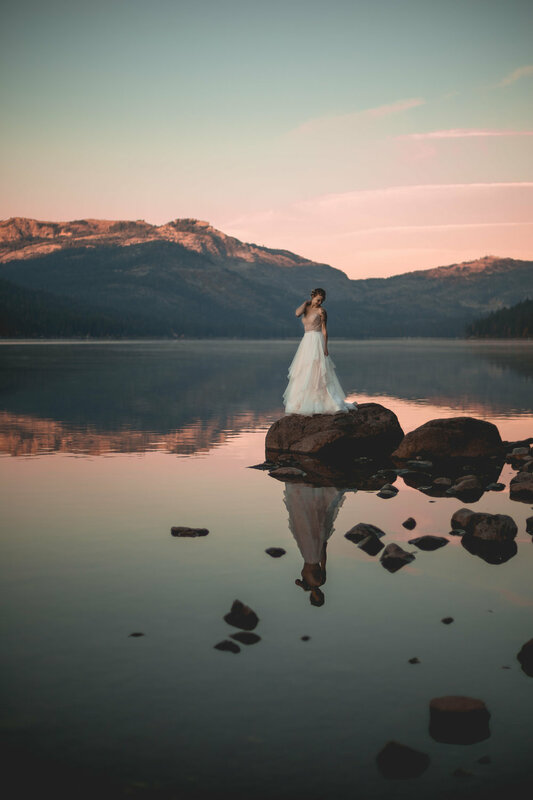 During my first session, the weather was much colder than originally anticipated, but Casey was able to capture beautiful pictures above Donner while helping me forget about the cold! When we met on campus to do our final shoot, we had so much fun laughing and talking, I was surprised to realize an hour had passed so quickly! Overall, Casey is such a flexible photographer and super easy going. The quality of her work is simply breathtaking. If the need arises to have professional pictures taken again anytime in the future, I will definitely reach out to Casey. Thank you again so much!!" -Kylie R.
"Working with Casey was absolutely wonderful! She was so flexible with my busy schedule. When I met her, she was so kind and sweet. I loved chatting and getting to know her her on our way to our destination. She made the whole process so easy and comfortable for us, I felt as if we were just hanging out and having the best time! Not only that but the photos came out SO perfect and I love her vision and edits on them. She had the best response time with sneak peaks for us because we couldn’t wait !! I recommendation her to anyone and everyone needing a professional photographer :)" -Kaeli S.